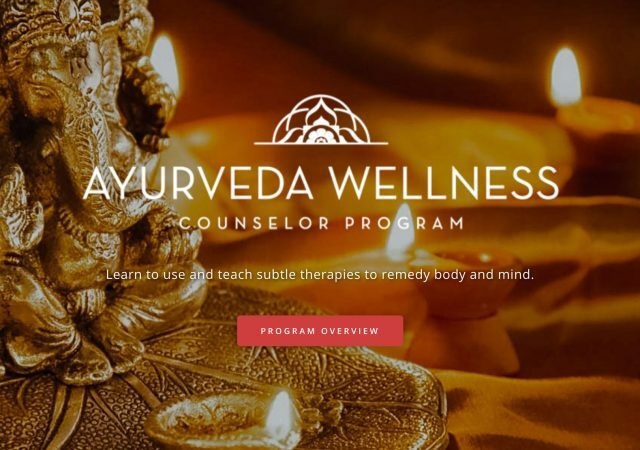 The Ayurveda Wellness Counselor Program (AWCP), offered by Sevanti Institute and Devanadi, is an Ayurveda training program in the Minneapolis area that meets the National Ayurveda Medical Association (NAMA) education standards for certification as a Ayurveda Health Counselor (C-AHC). Get started with Level 1 in person in community and/or continue your study with Level 2 and 3 online. Both programs are open to the public. 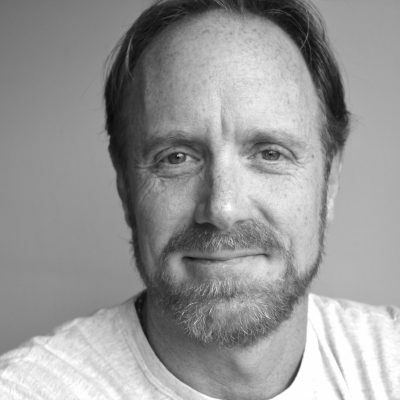 Level 1 is open to all as a lifestyle immersion into the Ayurvedic view of life, health, and healing. Level 1 begins the journey of healing others with the journey of healing ourselves, our families, and those closest to us. Taught in two 6-day sessions. For ambitious students interested in starting a personal counseling practice before completing Level 2, one case assessment is required, done at home, with one 8 page case report to be turned in. There is also an optional trip to India to experience personal healing work and first hand experience of how Ayurveda is practiced there. Level 2 is designed for those seeking advanced training with the objective to attain Ayurveda Health Counselor (AHC) recognition from the National Ayurvedic Medical Association, or NAMA. 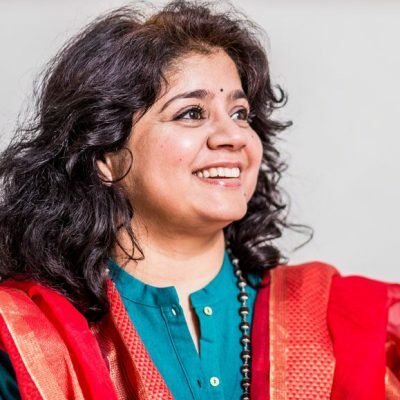 Level 2 offers an array of advanced training modules that fulfill NAMA education and practice standards for the Ayurveda Health Counselor level practitioner. Many topics and skills introduced in AWCP Foundation Training will be addressed in greater depth. Many new topics will be introduced, such as Ayurveda and yogic psychology, essential oils, therapeutic meditation and subtle therapies, advanced pathology, etc. Note: Link takes you to Sevanti’s Website. After completing Level 1 in person at Devanadi, all Level 2 and 3 trainings are run through Sevanti. Massage, touch, trigger of the marma points and oiling are special treatments in Ayurveda that have been used for 1000’s of years for healing, restoration, strengthening and dosha pacification. This 5 Day, 50 Hour training is not only informative so that it adds up to your professional tools, but learning these treatments are a treat to self and can become an essential part of dinacharya (daily routine). The objective of the Ayurveda Wellness Counselor Program is to provide the highest quality education available for those seeking to integrate a living Ayurveda into their lives, and for those seeking the required professional training to practice as an Ayurveda Wellness Counselor. Level 1 Ayurveda Foundation Programs are ideal for self healing, family care, and helping those closest to us in our communities. Level 2 Advanced Certification Programs and Level 3 Clinical Supervision Programs are professional trainings, offering the required skills to become a board certified Ayurveda Health Counselor (C-AHC) recognized by the National Ayurvedic Medical Association (NAMA). Graduates will qualify to conduct traditional Ayurvedic assessments and prescribe the customized lifestyle and nutritional remedies needed to balance and heal the unique lives of their clients. Students will learn to conduct traditional Ayurvedic assessments, initial intakes, followup counseling methods, constitutional (prakriti) and conditional (vikriti) dosha assessment, Ayurvedic nutritional therapy, lifestyle counseling, pulse and tongue analysis, tissue analysis, Ayurvedic herbology, home cleansing, oil therapies, subtle therapies, client rapport, Ayurveda psychology, business management, and more. Our goal here at Sevanti Institute is to offer educational tools that awaken all of you to the greatest gift within you: self knowledge. Known as svavidya in the ancient Sanskrit language of Yoga and Ayurveda, there is no greater knowledge, or source of happiness and health, than the knowledge of who we are in this life. The deeper teachings of Ayurveda are vibrant life insights that offer profound self knowledge and personalized self healing tools that we would otherwise never learn in life. These experiential teachings are priceless. We believe that anyone can learn and benefit deeply from these teachings. You will also learn so much about life, the Vedic view of nature, healing others as well as yourself in the form of an enlightened self care. Sometimes we just like to say: This is your journey, just be you! Join us to hear more about that. For those already “in” for the 2019 training, James Bailey is so excited to meet you all and start the journey together. For those still considering the program, we hope you will join us for this amazing journey into natural wellness. Ayurveda offers insights and wisdom that we might otherwise never understand, both about ourselves and in helping others. Plan on some unimaginable and vibrant life changes to happen as a result of this training. If you are still unregistered, please feel free to contact us at Devanadi if you have any questions about the program. Otherwise, we look forward to seeing you all in 2019! To become a certified Ayurveda Health Counselor (C-AHC), students must meet NAMA standards and pass the NAMA Ayurvedic Health Counselor National Certification Exam to practice as an Ayurveda Health Counselor. Sevanti Institute offers an Early Practice Certification (ETC) that allows graduates of Level 1 training to practice as a Student Practitioner while in training with supervision. Please note that these programs are also highly recommended for anyone seeking study in Ayurveda, wellness, etc. and do NOT have to take the NAMA test to use the information. Sevanati Institute’s Website has ALL the details and more.